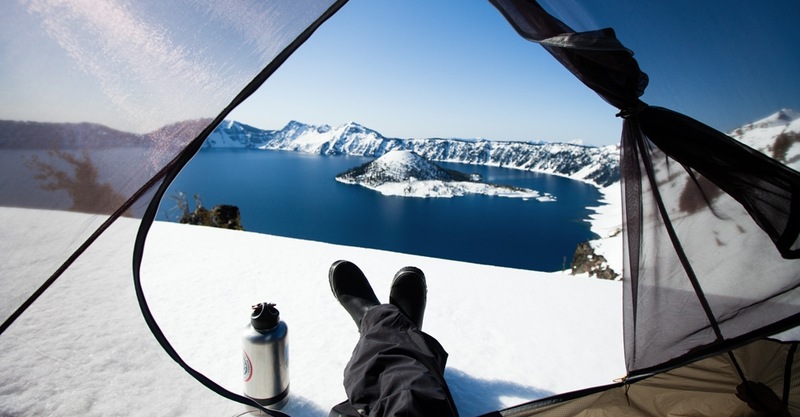 When the days grow shorter and the rain and snow set in, there’s a natural inclination to bundle up, light the fire and enjoy the world from inside. 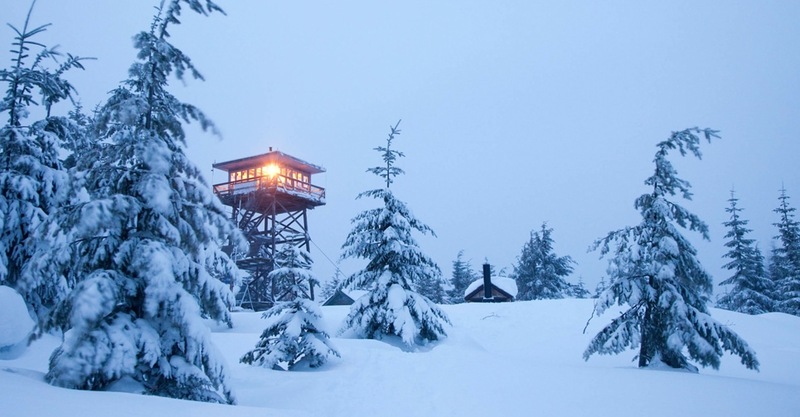 But to truly experience winter in Oregon, you need to fight the urge to hibernate and get outside. 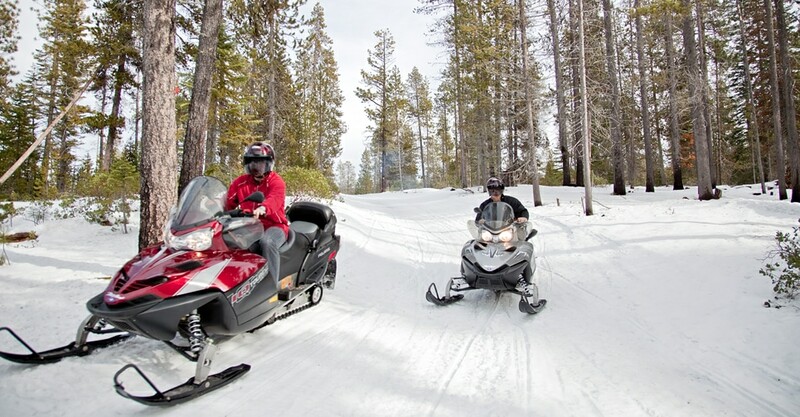 Sure, Oregon offers opportunities for outdoor fun all year long, but this is especially true during the winter months. 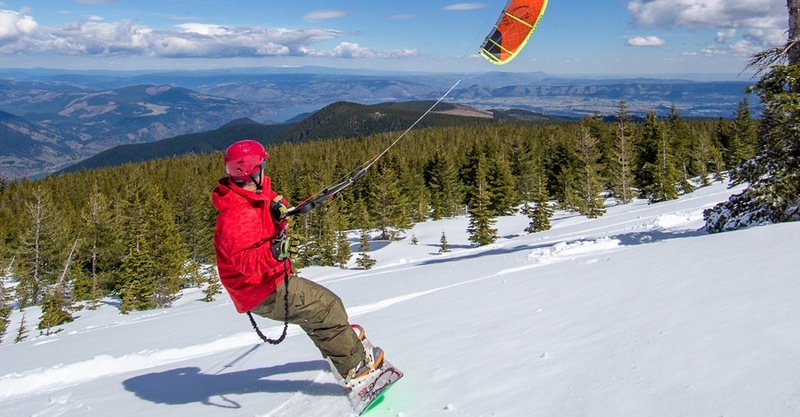 Whether you seek thrills on the slopes or quieter backcountry excursions, the opportunities for cold-weather adventures are plentiful: You can head to the mountains for downhill and cross-country skiing and snowboarding. 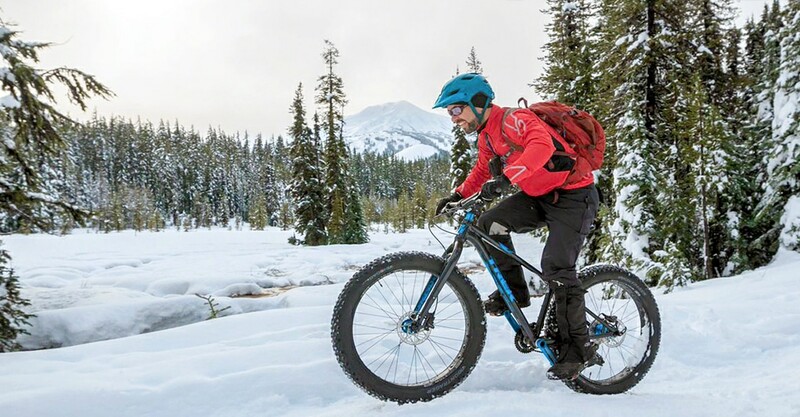 Climb aboard a fat-bike and pedal along a snowy trail with the Three Sisters as a backdrop. 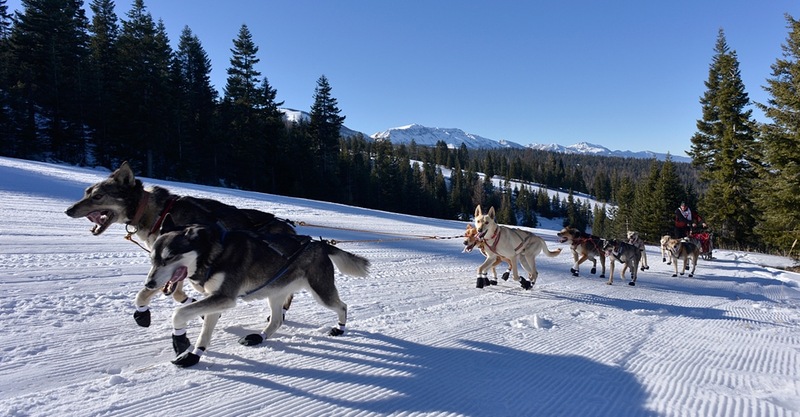 Saddle up on a snowmobile or even harness up the hounds for a backcountry dogsled mush. There are loads of unique ways to get out and about — experiences that are bound to leave a lasting impression. 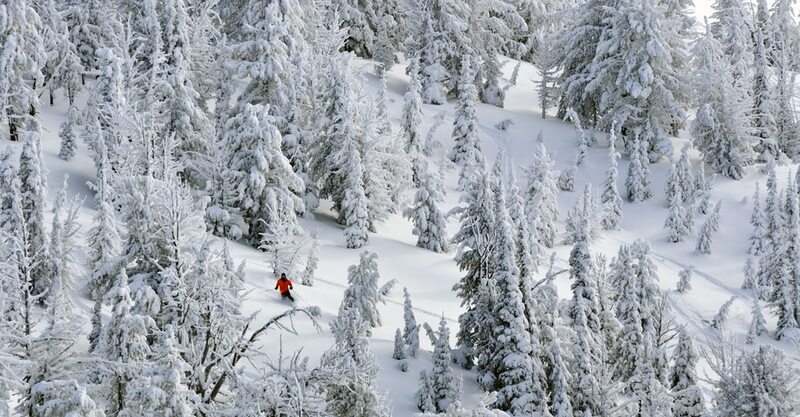 So back away from the sofa, save that movie for later and get your long johns on: There’s a great wintry world out there to explore.